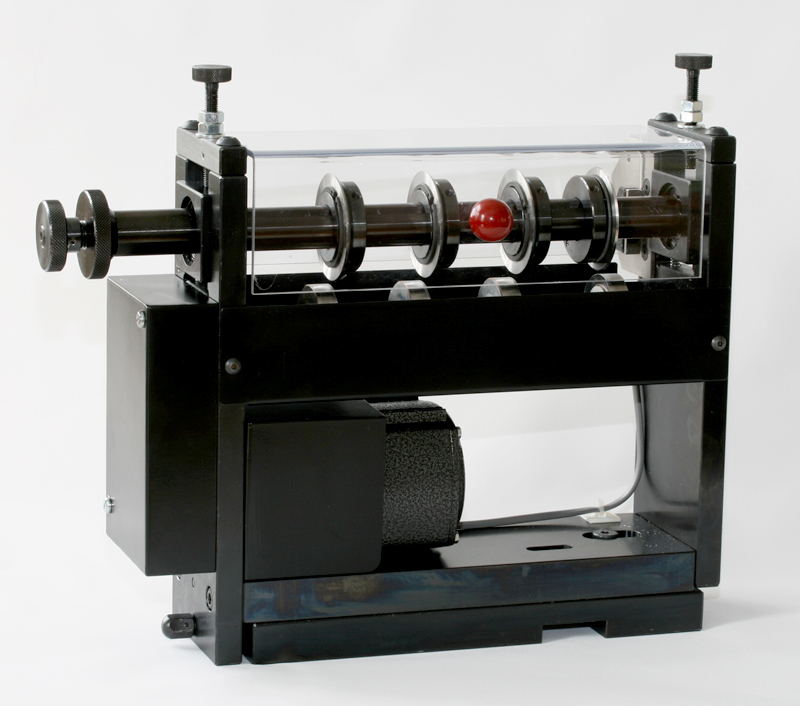 The AC Powered Rotary Slitter unit is a self contained bolt on assembly. Equipped as standard with four pairs of slitting wheels, these are adjustable across the web for slitting and edge trimming. The bottom cutters are powered by an A.C. electric motor/gearbox located within the assembly. The scissor action gives clean precise cuts on paper and most synthetic materials. The minimum distance between cuts is 19mm, edge trimming is possible to a minimum of 5mm; dependent on the material.